Jacob Isaksen is the Founder and CEO of Avian. Jacob started the digital forensics business area, initially as a part of d60, in 2013. Jacob has 10+ years in enterprise information Management, Analytics and ERP. Jacob holds a master's degree in Business Administration and Information Science. Daniel is a Digital Forensics IT supporter at Avian. Daniel manages the support of every Avian customer in order to give the customer the best possible experience. Daniel performs implementation and maintenance for Avian customers, and also investigates deep technical areas of digital forensics. Daniel has attended Nuix Support Bootcamp and is in daily contact with Nuix's global support teams. 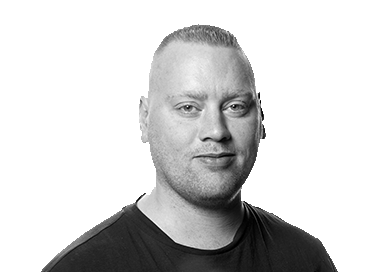 Dennis is a Digital Forensics Specialist working out of Stockholm. ​With a background in systems management and forensics he helps Avian's customers in Sweden implement and maintain large digital forensics platforms. Lars is a Digital Forensics Specialist working out of Copenhagen. Lars has a broad background within Law Enforcement, as a police officer, criminal investigator, and digital forensics investigator at the Danish National Police, National Cyber Crime Centre. Lars helps Avian's customers plan and perform large-scale digital investigations using Nuix technology. 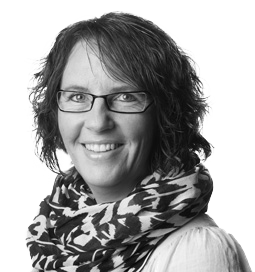 ​Linnea helps coordinate Avian's many project and operational tasks. Linnea makes sure we provide seamless delivery of many complex tasks to a number of different client on time in a well-structured fashion. Linnea holds this position part-time while studying at the Technical University of Denmark. Janne is the accounting assistant at Avian. She helps Avian and other companies with invoicing, paying bills and managing salaries.